SRINAGAR, MAR 07 : Students of 12th and 10th class of Jammu and Kashmir State broad of School education (JKBOSE) are in a fix, as students are still waiting for their revaluation results. The y said that the varsity is neither ready with the results.i Students told Press Trust of Kashmir they are not able to understand what to do further. They ask why JKBOSE is not declaring the results of revaluation. “We can’t understand why the result is not declared. What is the reason for delay, we want to ask JK Bose chairman”, they said. “I have applied for revaluation in the first week after the result declared by JKBOSE, but haven’t got result so far. 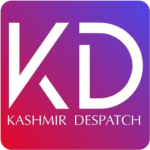 After visiting JKBOSE Bemina several times, all i have been told is that the result would be out soon,” said one of the student who have applied for revaluation. “I have filed for revaluation of one papers. I am not able to apply anywhere even after my course is over as my results are not clear”, said another student. “My classmate and friend, who is now preparing for NEET, is also awaiting the result. He is preparing for competitive exams, but it will be a waste unless he clears the exam”, he added. “I am in an uncertain situation now. I don’t even know if I have passed, or will have to sit for the exams again. The time for application for sitting for exams is nearing,” the student said. “Despite scoring well in all the other subjects i have got 1 marks in one of the subjects which is impossible. 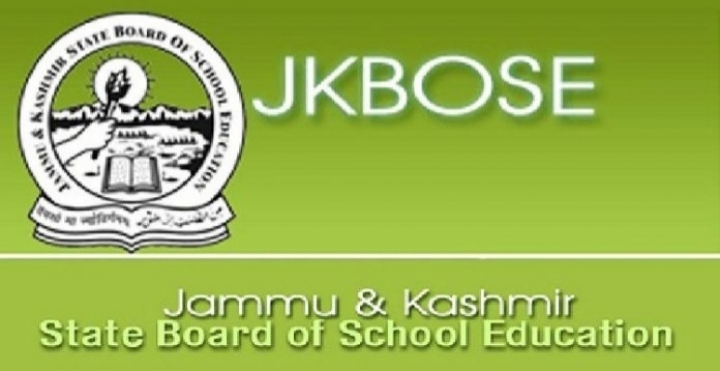 However due to the JKBOSE lack of approach, there is no option but to wait for the revaluation results,” a student said. He said that hundreds of students of 12th and 10th from different parts of Kashmir had applied for revaluation of their answer sheets but there was forward movement on the file of re-checking. “Last year the result was declared with in a month then why this year as 2 months is going to pass still the result not be declared. If there was no provision then why the answer sheet were accepted for rechecking. Another student said, that JK BOSE must declare the revaluation result only then the students will be able to know whether they have cleared the exam or not. Another student said that as the date sheet of private students has been declared by JK board and their exam is going on adding that why they are still waiting for ours.